Clients expect salons to offer certain treatments, even though some of these treatments are not our most profitable services...with pedicures being one of those. How can I make pedicures profitable? How can I make more money out of my pedicures, but in the same amount of time? How can I get amazing results from 1 Pedicure? How can I give my clients soft smooth feet with out spending hours rasping? How can I make Pedicures easier? Rasping dry cracked heels was not something I enjoyed and neither did my techs, so how I could I make things easier? Tegan Messineo of Australia, an owner of a spa, spent two years to come up with a solution. The main idea behind Pedi-Peel Professional is for you to be able to add this treatment into a service without having to add on any extra time to your appointment. Pedi-Peel is all about working smarter...not harder! Pedi-Peel Professional is a treatment designed to remove the hard callused skin that has developed on the heels and balls of the feet. It can be applied on towel dried feet during a pedicure or on cleaned feet during another treatment. Pedi-Peel Professional can be done at two-week intervals. Hard skin on the heels of the feet is softened by Pedi-PeelProfessional which facilitates easy removal by scraping and rasping. The result is cleaner, smoother and softer feet. Marketing Materials and a Training Manual is included with your first order. How long does a Pedi-Peel Treatment Take? When done on its own Pedi-Peel will take 10-15 minutes, when added into a pedicure as an up sell, it wont take you any extra time. (please see the "how to add into a pedicure" section for more details). Do I need any special training to use Pedi-Peel Professional? Pedi-Peel Professional is a very easy step by step treatment. As long as you and your tech are able to perform a pedicure then they are able to use Pedi-PeelProfessional. We also have a step by step video that you can show your staff and use for training. Yes, Pedi-Peel Professional is manufactured using cosmetic grade ingredients. Absolutely, Pedi-Peel comes in a professional bottle so that you can dispense 10mIs out for each client. Dispose of your gauze after each use and use our disposable Pedi-Peel scrapers for each client. What contraindications are there for Pedi-Peel Professional? Pregnancy and Breastfeeding - Due to the use of Arnica Montana Flower Extract in Pedi-Peel it is advised that it is avoided during pregnancy and breastfeeding. Diabetics - Due to the thinning of the skin, we advise that it is avoided. What are the active ingredients in Pedi-Peel? Facillus Ferment: Is an enzyme exfoliate that is a mild but effective alternative to alpha hydroxy fruit acids. Magnesium Ascorbyl Phosphate: Is a potent anti-oxidant, which can the appearance of aged skin, excellent non-irritating skin whitening agent. Arnica Montana Flower Extract: Enhances the appearance of dry or damaged skin by reducing flaking and resorting suppleness. 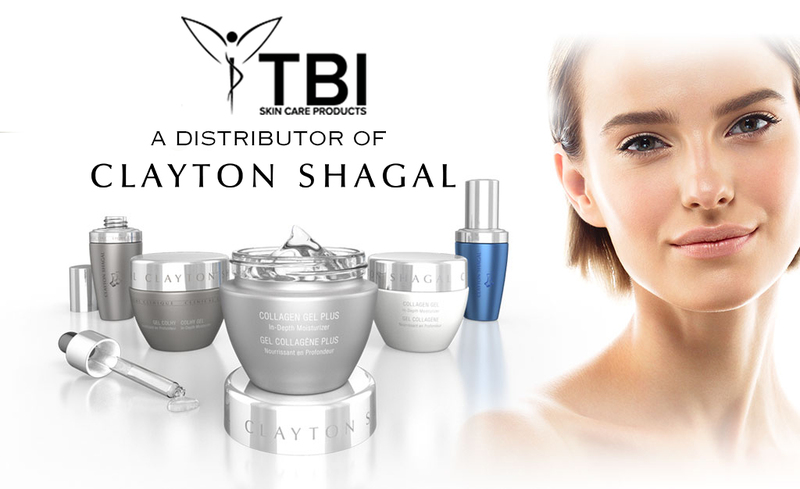 Your Client can purchase the Home Kit to Maintain her Professional Treatment. My client can't come in for a Pedi-Peel but, wants to use the Foot Peel Home Kit? That is fine. If your clients feet are not too bad then they will get great results with the Foot Peel Home Kit. Some times a client will need to use 2 Foot Peel Home Kits 2 weeks apart to get the best results. 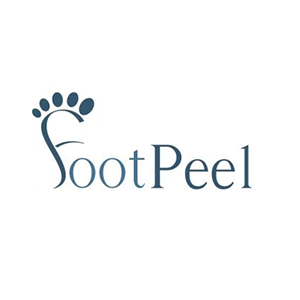 Remember it is only advised to have the PediPeel first if your client has extremely callused feet...there is only so much work the Foot Peel Home Kit can do on its own. Is there anything that my client needs to do once she has had the booties on? YES! As the Foot Peel Home Kit is activated by water it is VERY important that your client leaves her feet in water for a minimum of 10 minutes each day. Now this can sound like a hassle but, it is really easy. All your client needs to do is cover the drain in the shower with a wash cloth and let the water build up around her feet. I used the Foot Peel Home Kit yesterday and I am not peeling? It will take a few days for the peeling to start. Personally my feet always start on day 3 and it is always under the toes first for me. Remember that soaking your feet in water is very important as it will accelerate peeling process. My client picked all the skin off her feet and now they hurt. It is important not to pick the skin off your feet. Let the skin come away naturally. Your client has peeled the skin that was not ready yet to come away. Apply the Treat Your Feet cream to this skin to nourish and soothe it. How long will the peeling last? Normally the whole process is 7 days from application to finish.